West Coast Tour Dates With G. Love & Special Sauce! 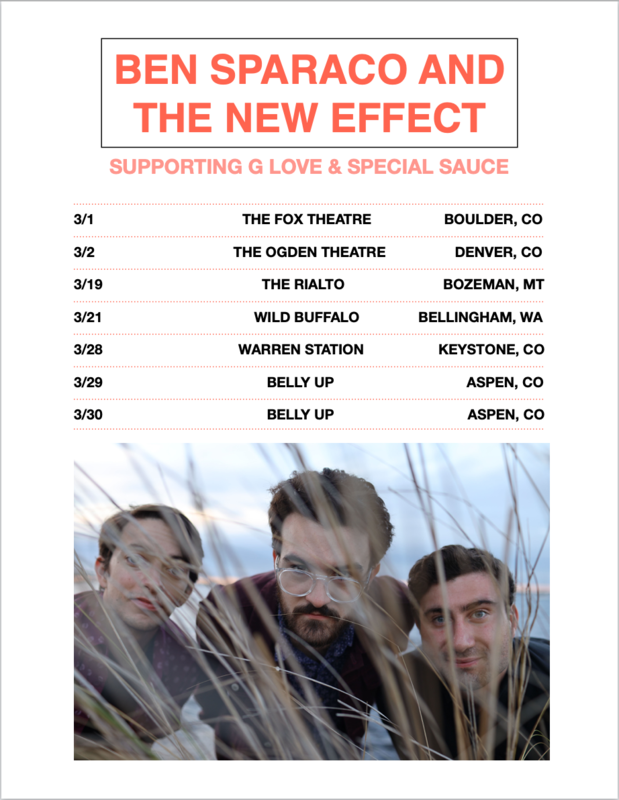 We are thrilled to be opening for G. Love & Special Sauce for select west coast tour dates this March. Our first theatre shows! Tickets available now.